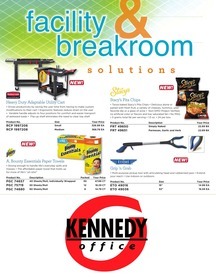 If you need office furniture for a new office, or if you are redecorating your existing space, Kennedy can do it all! Let us design and lay out your office with selections from hundreds of manufacturers. 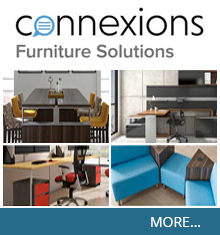 With countless brands to choose from, we will tailor your furniture requirements to match your personal tastes and professional needs. From executive office furniture to laptop storage and charging carts used in the education sectors, we have a collaborative solution for you. Let us develop the image you are looking for within your budget guidelines. Our expert staff is available to help with space planning and product selection. To complete the process, our team of experienced furniture installers will ensure your total satisfaction. 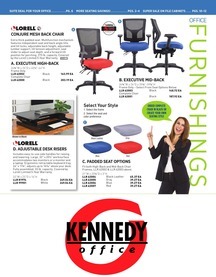 Contact Kennedy Office today for office furniture design and product expertise.